​Rebecca Lewis is a Registered Dietitian on a mission to change the world by empowering people to take control of their health. Making home cooked meals is one of the most effective ways for people to do this. However, cooking at home is hard. Or is it? 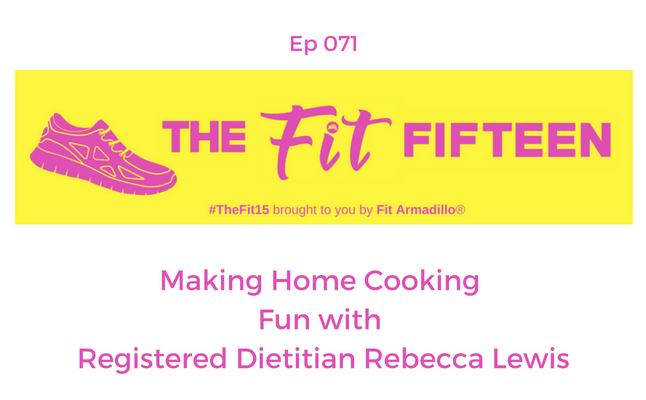 Rebecca shares some of her tips for getting motivated to make home cooked meals and why it's so important. 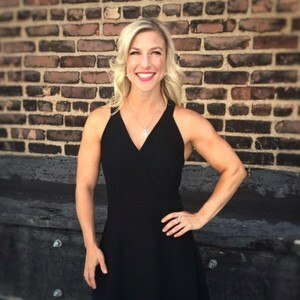 Rebecca Lewis is a Registered Dietitian on a mission to change the world by empowering people to take control of their health. Her previous role as the lead dietitian for HelloFresh, a global meal-kit company has made her an expert at recipe development and nutrition analysis as well as culinary education and cooking demonstrations. She is an active media authority for health and wellness, and has conducted TV and radio interviews as well as contributed to hundreds of health articles. 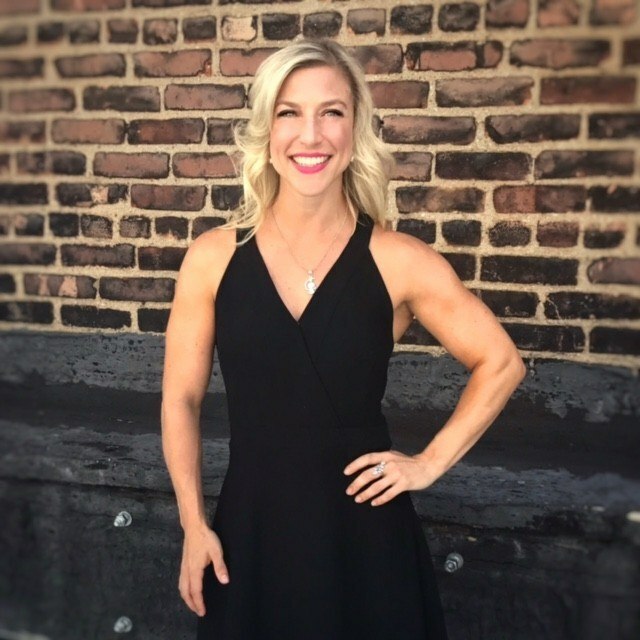 As a fitness enthusiast, she is a part of the Crossfit community and thrives on all the challenges and rewards that come with pushing herself in the gym. She also enjoys the aerial arts, running, dancing, and yoga.